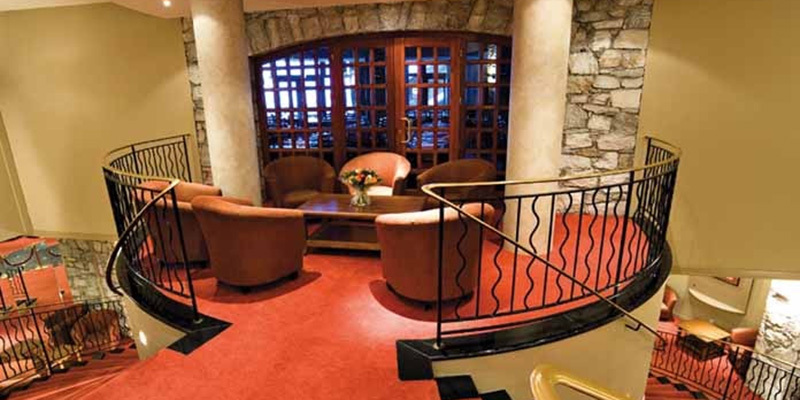 This year again, the 3-star hotel-club Belambra Diva is our principal hotel. 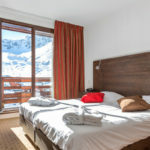 It is a truly ski-in ski-out hotel of great value with a traditional stone and wood decoration. 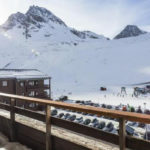 It is located next to the Grande Motte funicular and to the other lifts which will quickly bring you to the best spots of the Tignes & Val d’Isère ski area. 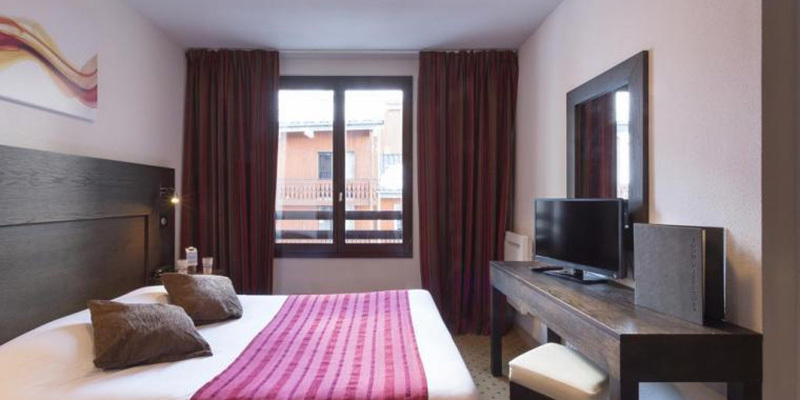 Its modern and fully equipped rooms are available in 2 categories: Comfort (19sqm/205sq feet) and Superior (21m2/226 sq feet). 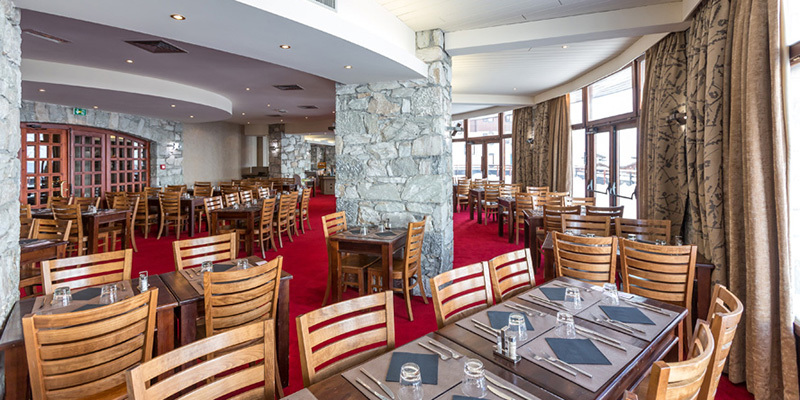 We offer rooms in 2 or 3 people occupancy on a half-board basis (breakfasts and dinners). 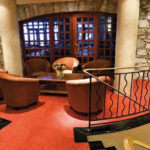 A spa and gym are available free of charge for the guests staying at the Diva. The spa is equipped with a sauna and a Turkish bath. Beauty treatments and massages are also available with supplement. 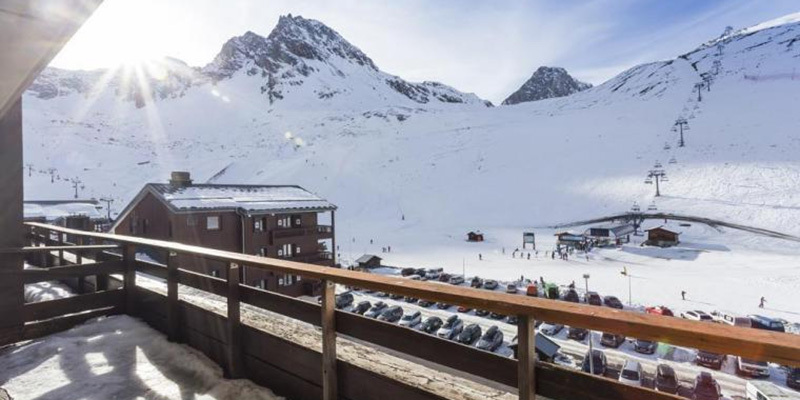 You will enjoy its large lounge with a fire place, its panoramic restaurant that opens onto a terrace facing the slopes, and its bar with comfortable sofas. The hotel offers its own covered parking (limited number of car slots available). There is also a public parking close to the hotel. 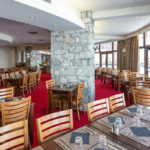 Full buffet-style breakfasts and dinners are included in the price of the room and served at the piste-facing restaurant “Cimes”, located on the first floor of the hotel. Prices DO include the visitor tax. You won’t have to pay it when checking out. 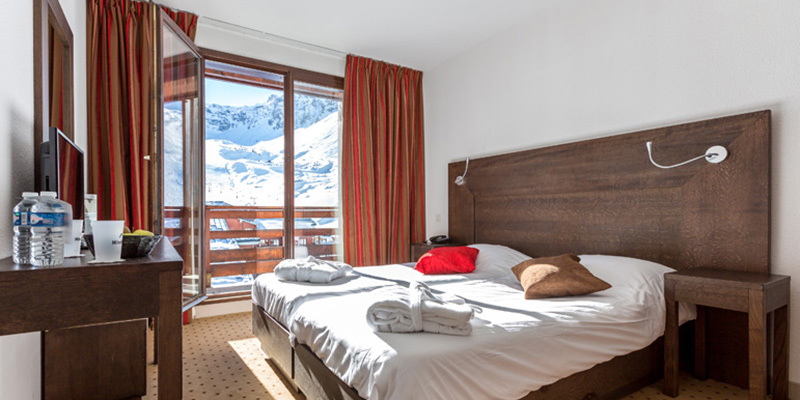 “Superior” rooms are available in twin, double, or triple occupancy. 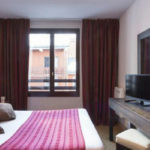 “Superior” rooms have a size of 21sqm and are equipped with either 2 twin beds or one double bed as per your preference. 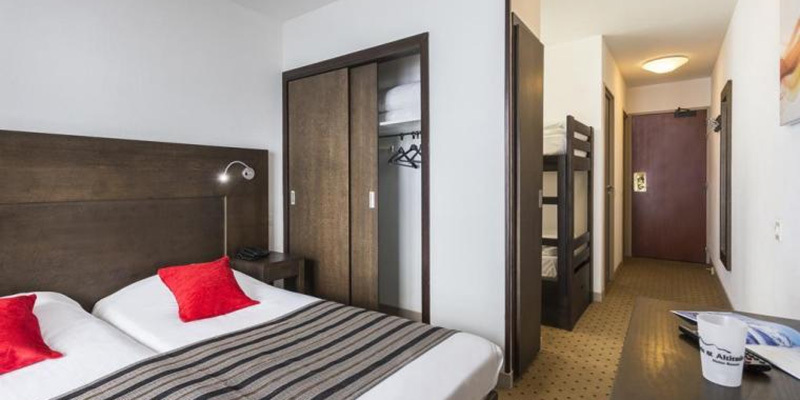 “Comfort” rooms are available in twin or double occupancy. 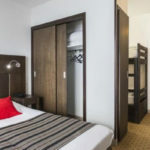 “Comfort” rooms have a size of 19sqm and are equipped with either 2 twin beds or one double bed as per your preference.